Interviewing your hearing clinic to make sure you’re getting the best service possible is always a wise move. Below is a list of what to discuss with your potential hearing healthcare provider. What’s involved in the hearing test? Word Recognition & Speech Reception Threshold Testing - Word Recognition results in a percentage score reflecting your ability to discriminate single syllable words from a phonetically balanced word list. Speech Reception Threshold records the faintest speech that you hear half of the time. These results combined help us understand how well you hear in conversations. All parts of the hearing test should be explained in an easy to understand manner. Ask who you will be talking to when you call for help. Is it the same place where you bought your hearing aids, or are you talking to a call centre? Remember that hearing aids are not a ‘one visit purchase’, meaning you should expect your provider to give you top notch care and service well after the initial sale. 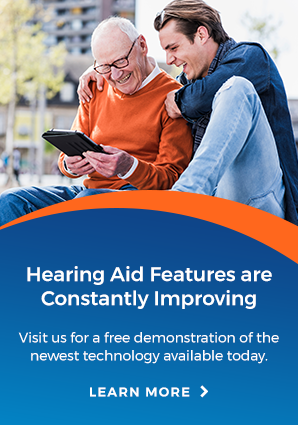 With some help from the list above, you’ll be able to find out where to get the best hearing health service.